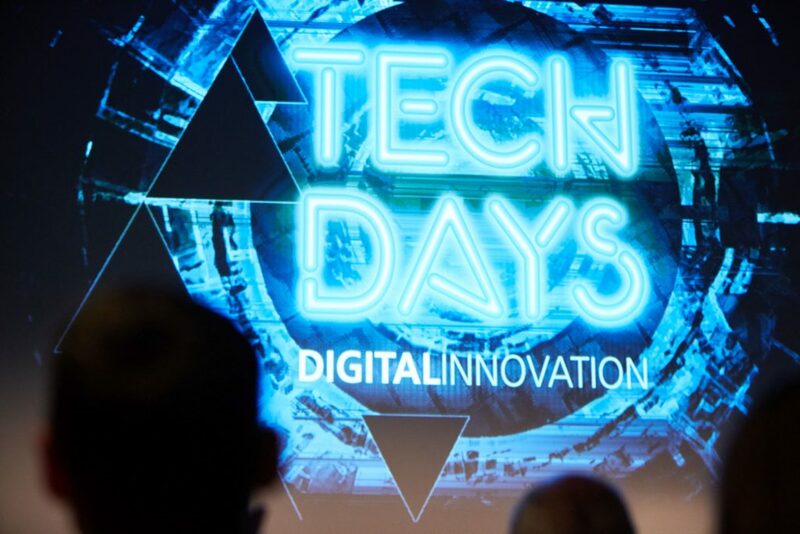 This year’s startup contest „Unveiling Digital Disruption“ is organized around the four clusters: Applied FinTechs, Connected Mobility, HealthTech and Photonics 4.0. Leading enterprises and startups introduce innovative business models and technologies. Exclusive side events like e.g. the Pioneers’ Dinner, our CODE_n Award Show as well as exceptional musicians & DJs ensure an inspiring networking atmosphere. ZKM Karlsruhe is the hotspot for the digital avant-garde and innovation in the field of communication and IT. A place worth to explore. Various stages present digital pioneers, disruptive technologies, corporate innovation and groundbreaking science. Listen, learn and participate!